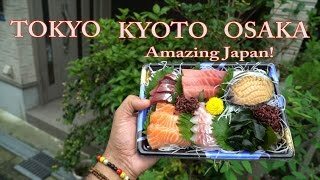 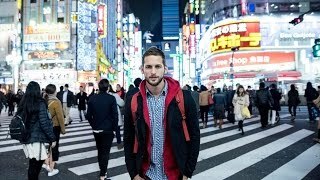 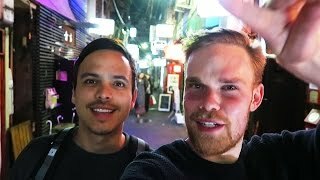 Best of Tokyo & Kyoto: The food, the lights, the people, the robots! 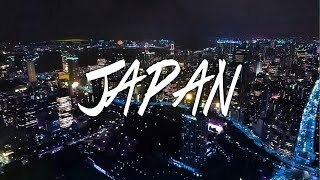 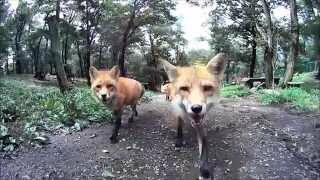 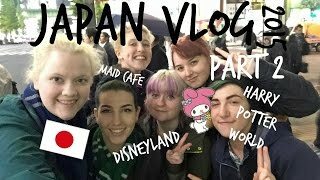 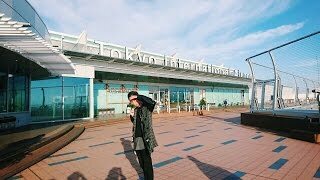 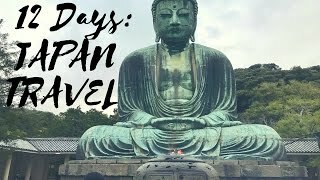 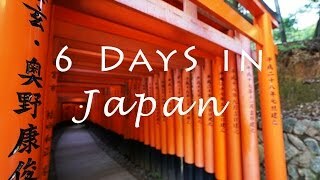 JAPAN TRIP 2016 | Tokyo, Kyoto, Hiroshima & Rabbit Island! 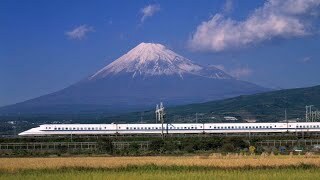 Music by Pitbull & Ne-Yo - Time of Our Lives. 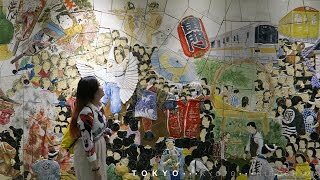 Tokyo vlog. 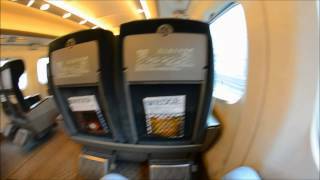 Shinkansen from Tokyo to Kyoto. 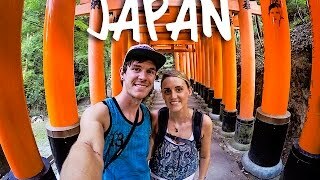 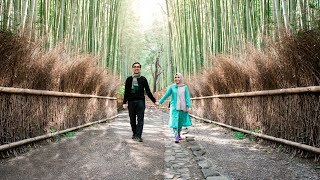 Our trip to Japan. 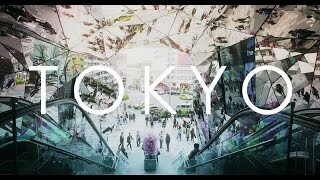 Tokyo, Kyoto and Hiroshima Music: Spark - Maxwell Young Camera: Canon G7x. 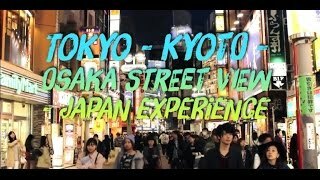 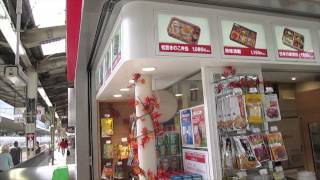 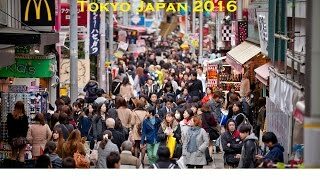 Japan Experience by The Comedian - 2015 Real streets view takes. 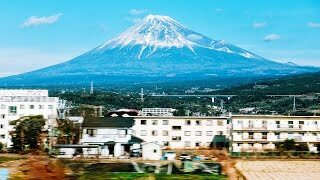 Cities of Japan. 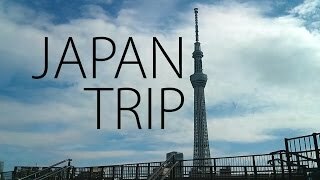 Japan trip 2012 to Tokyo Kyoto Osaka Kobe Hiroshima Nagoya.mpg. 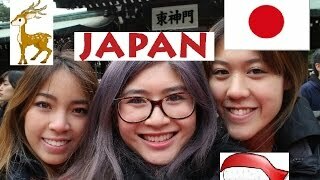 Trip to Japan! 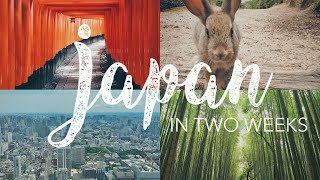 Tokyo, Kyoto, Osaka & CLIMB Mt Fuji! 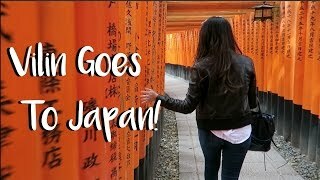 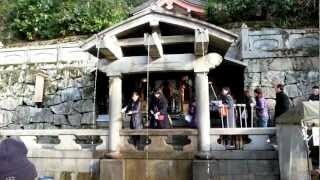 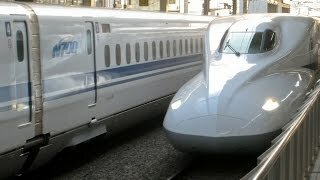 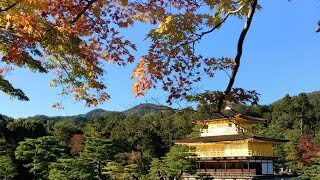 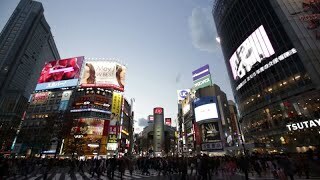 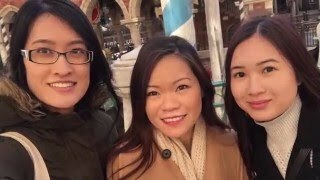 Japan Travel Video: Tokyo, Kyoto, Disneyland, Monkeys! 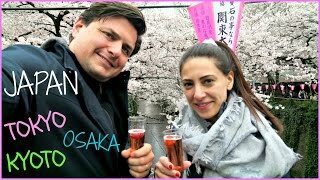 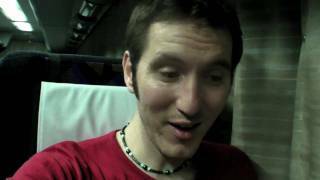 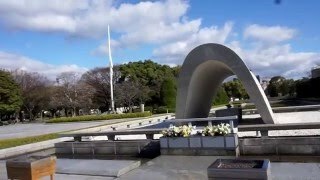 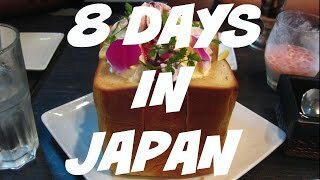 Dan and I visit Japan for the Cherry Blossoms season!